It’s always nice to find out that someone enjoyed reading something I wrote. 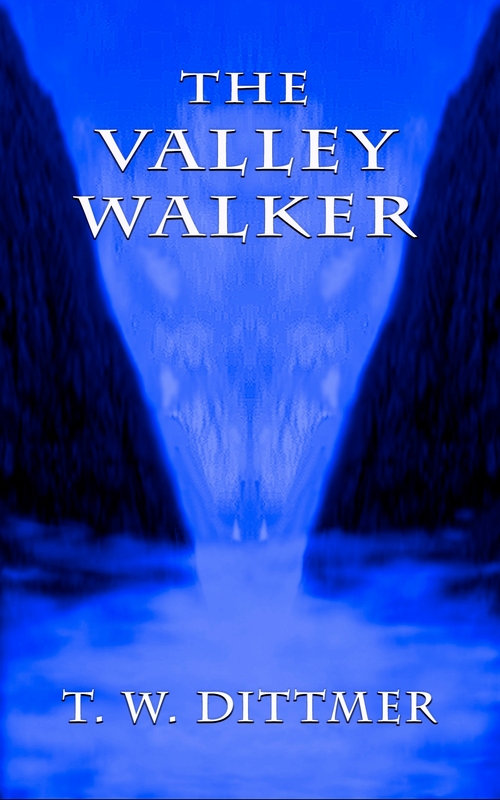 When Keith Pilipchuk posted a nice review of The Valley Walker on Keith The Green’s Blog, I was grinning ear to ear for quite a while. Keith sent me a disclaimer, stating that he wasn’t responsible for any Vanity Attacks that may befall me, but I just kept right on grinning. Maddie Cochere also took the time to read it and write a great review, which she posted on Amazon. Maddie’s a bright and talented woman. Her blog, Breezy Books, is full of good ideas and information. But since she also has a great sense of humor, you can often find a good smile or laugh there. Another blogger friend who posts at bodhisattvaintraining, wrote a nice review and posted it on Amazon and Goodreads. She’s a lot like me, though not as dazed and confused. We exchange thoughts and ideas on different stuff… the kind of stuff that always awes me and makes me wonder. Tom Stronach, a Brit I bumped into on Twitter, posted a nice review on his blog, Is It Me?. Tom’s the kind of guy who always says what he thinks, and if he says he enjoyed it he means it. I appreciate your input, Tom. Aletha Tucker, a friend of mine from days gone by, was one of the very first people to read and review The Valley Walker. Aletha knew me when I was an aspiring musician, long before my hair turned gray and I cut it short. She’s a gracious lady who designs custom jewelry now, and you can take a look at her work on her Facebook Page. As I said, it always makes me feel pretty damn good when somebody says they enjoyed reading my work. I know it takes time and effort to figure out what you thought of it, even more to put it into words. Thanks, everybody. From the bottom of my heart, I appreciate it. It’s a beautiful confusion, stumbling along and bumping up against stuff and enjoying being human. I’m really happy your great work is being appreciated! Way to go, Tim. Great reviews! Very gratifying to have your work appreciated, yay for you! So happy for you! That’s awesome! The good reviews will continue to come, T.W. I haven’t read anything else since I finished your book, and your characters and scenes are still popping into my head. It’s one of those books that stays with you for quite a while.